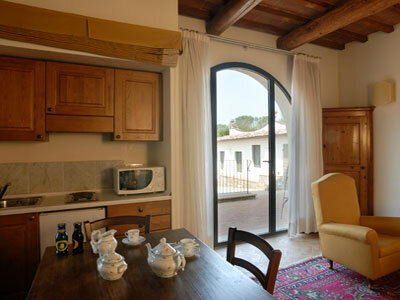 Search your Apartments for your holidays in Tuscany. 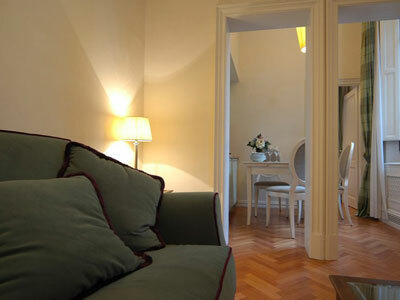 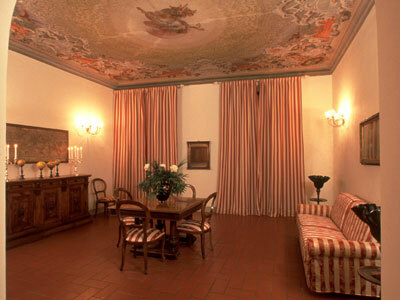 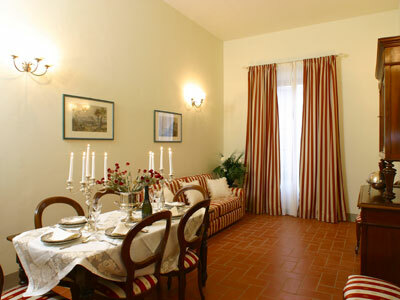 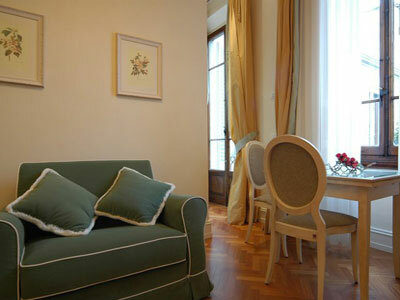 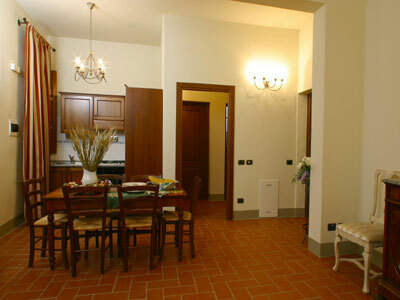 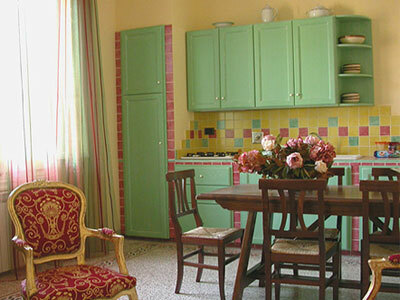 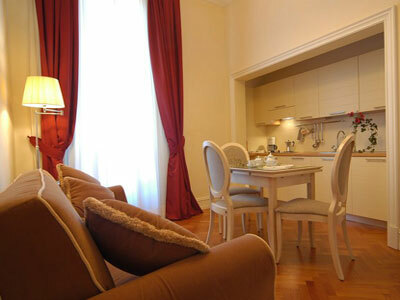 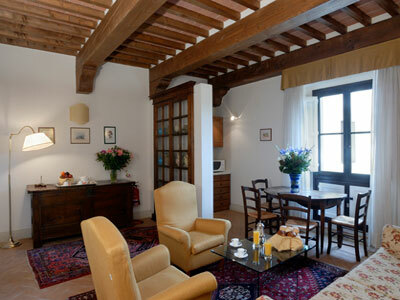 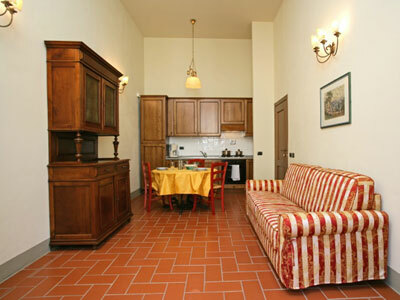 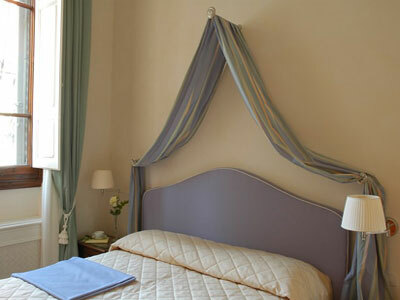 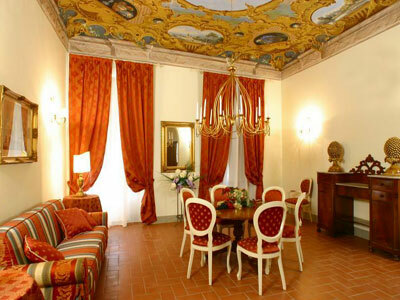 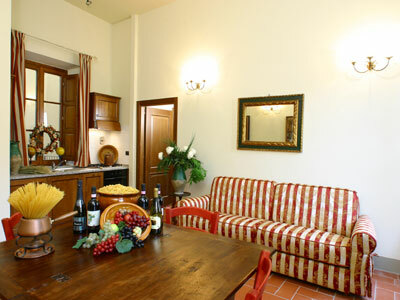 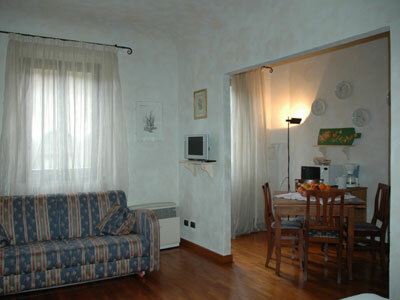 Wide Selection of Exclusive Apartments rental for your vacations in Tuscany and Florence. 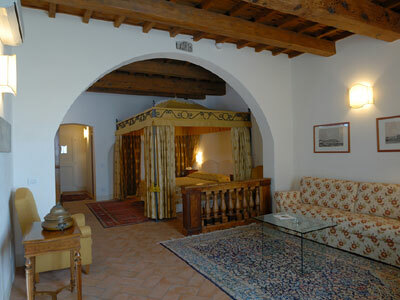 Attention: please insert the check-in and check-out dates.